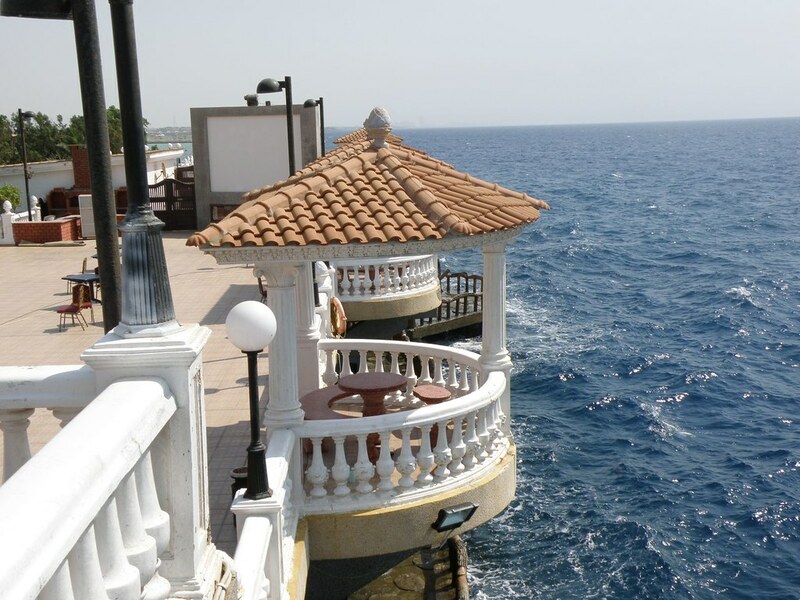 Al Murjan Beach Resort is located in the place of Jeddah. This resort is coming out to be one of the perfect and yet the ideal resort for the purpose of families. You would be falling in love with this resort place as it is all surrounded with the sunshine and fresh sand water that would make you feel energizing the whole day. 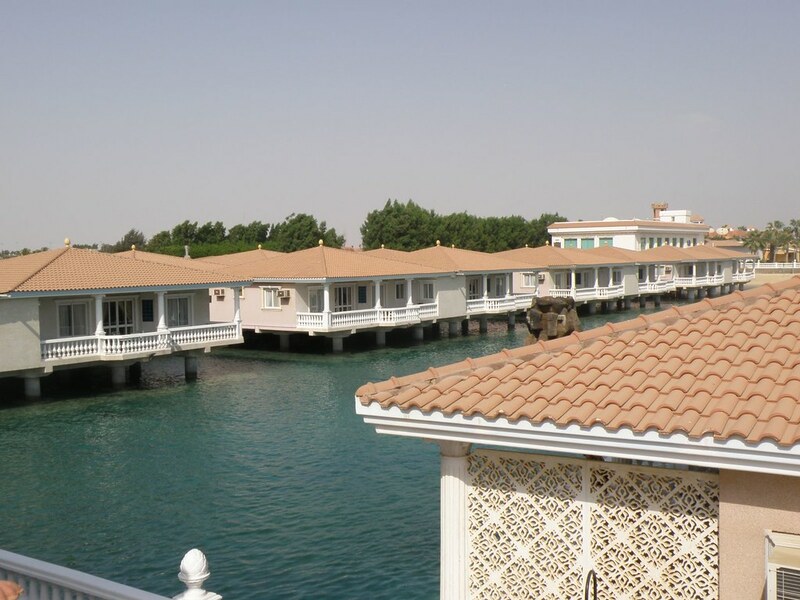 It is identified to be one of the top and yet the best scenic Family Beach Resort all along with the perfect location in North Obhur, Jeddah, Saudi Arabia. Straight away from this resort, you would be able to catch the breath-taking beauty of the Red Sea spread just as across 60,000 square meters all by means of the different choices of private villas for the purpose of the relaxing weekend retreat as well as corporate training. This resort would be offering its visitors with the service of the Conference Rooms. It is often accompanied with the health club all along with the access of the various restaurants. For the kids and adults, the resort would also offer with the swimming pool and Concert hall. It has the setting of the various cafes and restaurants that is providing delicious food items. Plus it do has the coverage access of the shopping center all along with the recreation zone. It is also set with the accessibility of the beauty salon plus the area of hotels and chalets. This resort do accept the Payment Cards of local network all along with the Payment Cards of international network. It also accepts the credit card. It do offer with the service of the advance booking as well. It would provide its customers with the access of the Drive to and from airport. In the whole resort, it is providing the internet services to its customers. There is the access of the club for woman all along with the swimming pool for women. They do provide with the facilities of the sports space channels as well as TV & satellite channels. In its additional features it is also providing with the Green spaces as well as children games zone, children private pool, family special department plus Youth special department as well as smoking areas and non- smoking areas.